By admin , in Plantar Fasciitis on January 15, 2019 . Plantar fasciitis medicines are just one of the many treatment methods for this painful problem. However, drugs are not a cure for the condition. Medication is directed at the symptoms of pain and inflammation so that you are able to progress to other treatment methods, which will have a greater impact on the severity and recurrence of the problem. Plantar fasciitis pain ranges from mild to severe and many people quickly reach for analgesic medicines to get some relief. It is important to know which medicines are going to be the most effective plantar fasciitis treatment. Understanding what causes the heel pain helps to make this clearer. 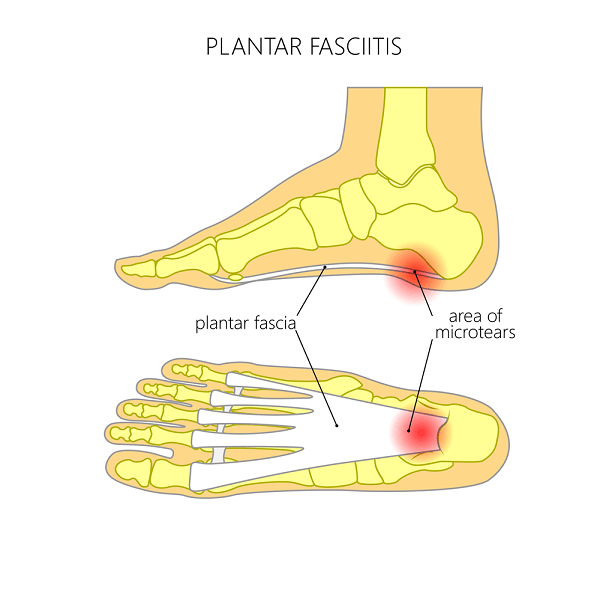 The pain of plantar fasciitis is caused by inflammation of the plantar fascia which is the connective tissue that supports the arch of the foot. Inflammation of tissue causes pain and sometimes, swelling. This inflammation occurs where the ligament attaches to the heel bone with this condition, which explains why you feel pain in the heel area. The best medicines therefore, are those that will address the inflammation while helping to ease the pain. These will be more effective in the early stages of foot pain caused by plantar fasciitis than after you have had the condition for several weeks. 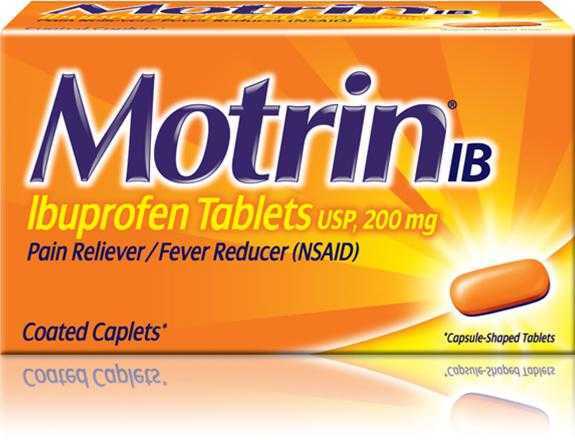 NSAIDs are non-steroidal anti-inflammatory drugs that relieve inflammation of the body’s tissues while easing the pain it causes. Over-the-counter NSAIDs contain substances like ibuprofen, naproxen or aspirin; ask the pharmacist for advice if you are not sure about these products. If these are not effective, your doctor may prescribe stronger anti-inflammatory drugs to help plantar fasciitis. Some of these stronger meds do have side effects so make sure you ask your doctor about any potential problems so you can weigh up the risks. If you have been taking NSAIDs for a few weeks, using ice packs and resting but are still in pain, your doctor might recommend giving you corticosteroid injections. The injection is given into the painful heel area and may result in pain relief for a short time. However, there are potential complications that can occur with steroid injections so make sure that you are aware of these before you proceed. The benefit of the injections is not long-lasting but should give you some time free from pain. Many sufferers are grateful for any release from the pain, even if it is short-lived. It is important to realize that during the time you need to take medication for the pain, you also need to rest. Apply ice packs while you rest to help with the pain and inflammation. Allow some time for healing to take place and when the pain eases, you can resume your normal routine. Avoid using the plantar fasciitis medicines as a means of enabling you to continue doing what probably caused the problem in the first place. Plantar fasciitis treatment needs to start as early as possible for the best long-term result. The longer you suffer the pain and continue to carry out your normal activities, the harder it will be to resolve. As well as taking plantar fasciitis medicines, resting and applying ice, you might need to consider wearing a night splint or a specialized sock, curtailing the activities that make the pain worse and ensuring you always wear well-fitting, shoes preferably with an arch support, to reduce the strain on the plantar fascia.